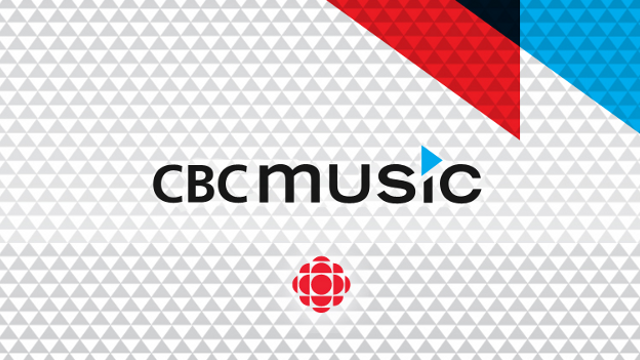 In December of 2011, I jumped at the chance to work on the launch of CBC Music’s flagship website. This huge undertaking was scheduled to launch in mid-January and had just lost their main UI developers. We launched the site six weeks later to great success. As well as making constant refinements to the user interface, I was the lead UI developer for our ads integration and worked on marketing campaigns for Apple, Volkswagon the Canadian Country Music Association Awards (CCMAs) and Montreal’s Jazz Fest, that included custom page designs and branding. I was also able to put my years of music experience to work while co-curating the site’s Electronic and Chill music streams, and to contribute blog articles to the the site and to the CBC Electronic social media campaigns through their Facebook page.